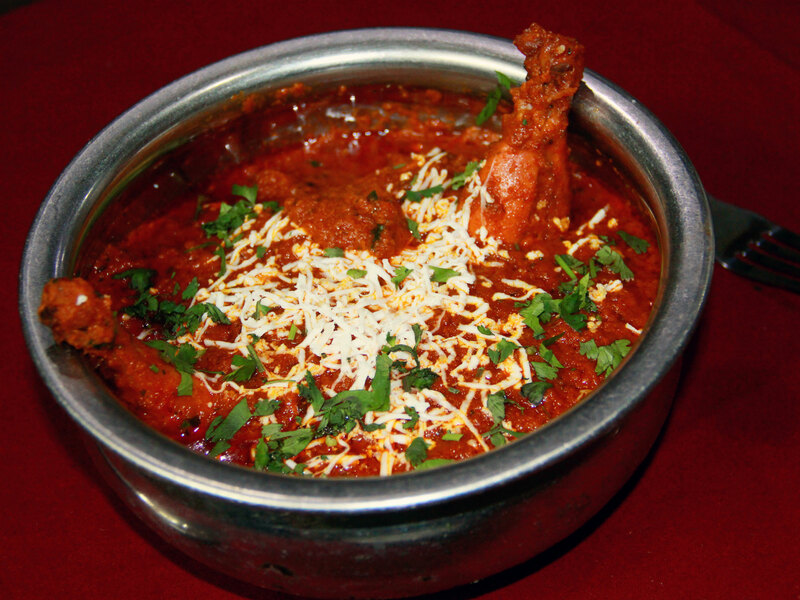 The delectable Butter Chicken served at Park View attains a unique taste owing to use of butter and its seasoning with Garam Masala (assortment of several spices) and garlic-onion-ginger paste. 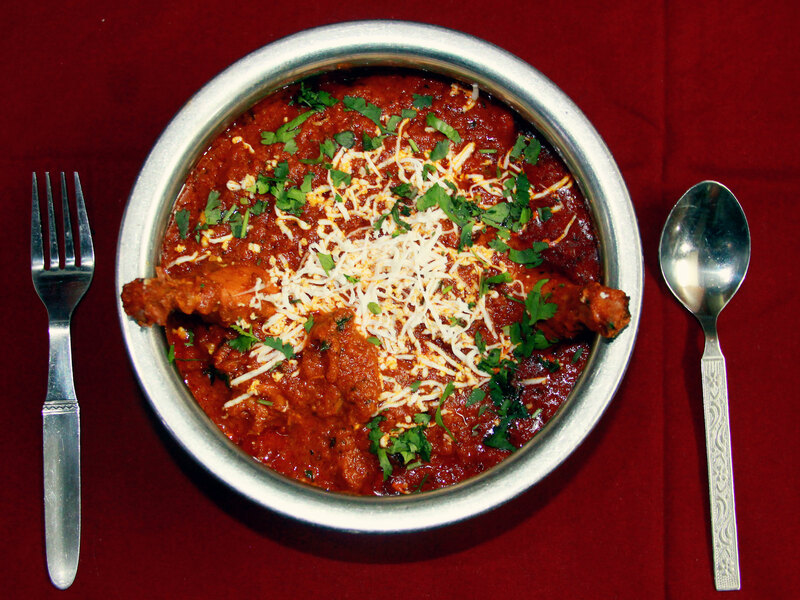 The delectable Butter Chicken prepared by marinating tender chicken pieces in the spices, like- yogurt, turmeric, red chili powder, Garam Masala, salt, etc., deep-fried and cooked in a thick tomato gravy prepared using butter, onions- garlic- ginger paste, coriander powder, red chili powder, salt, Garam Masala turmeric, etc. 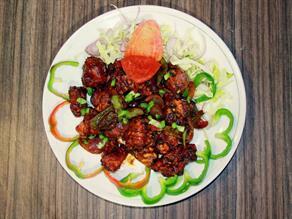 and garnished with grated cheese and coriander leaves is a spicy chicken delicacy. 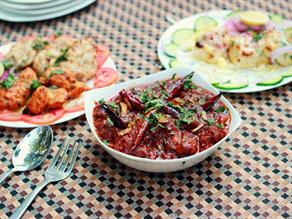 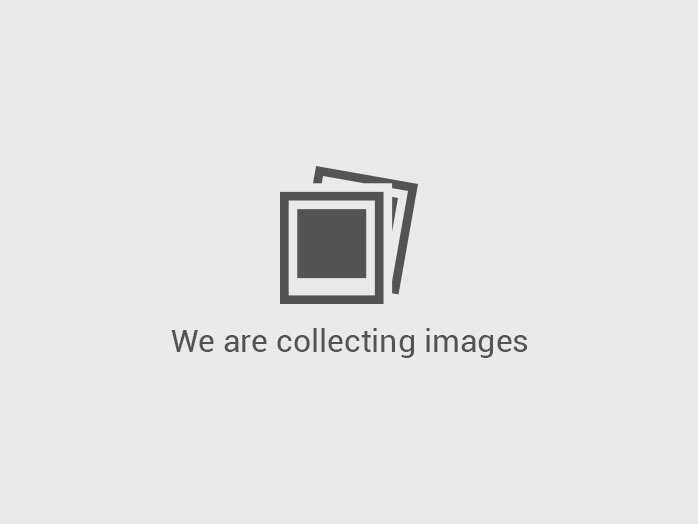 It is relished hot with all types of Indian breads. 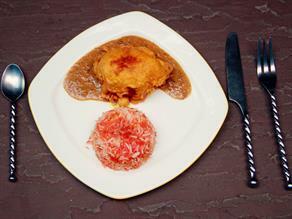 Butter Chicken is a popular Indian dish enjoyed by people all over the world. 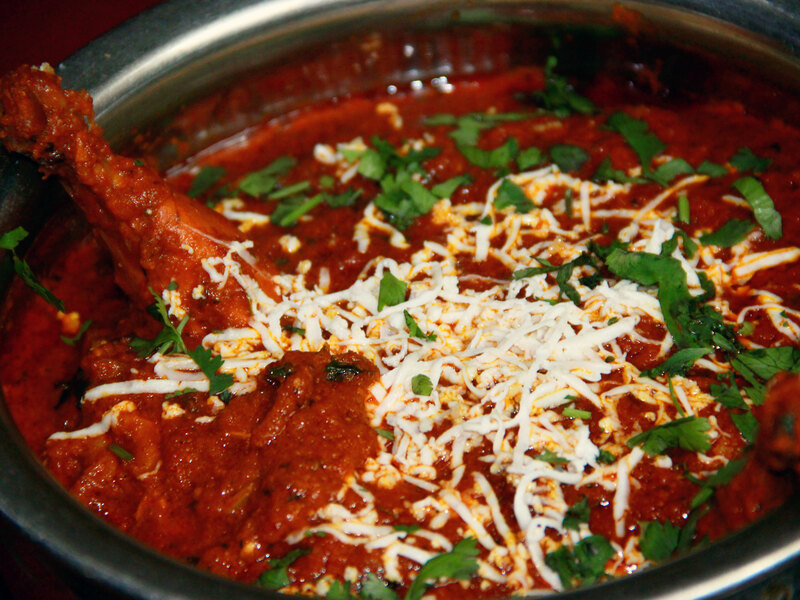 Also known as Murg Makhani, Butter Chicken has sweet and sour taste as it is prepared with tomato and cashew nut gravy and further garnished with butter or cream. 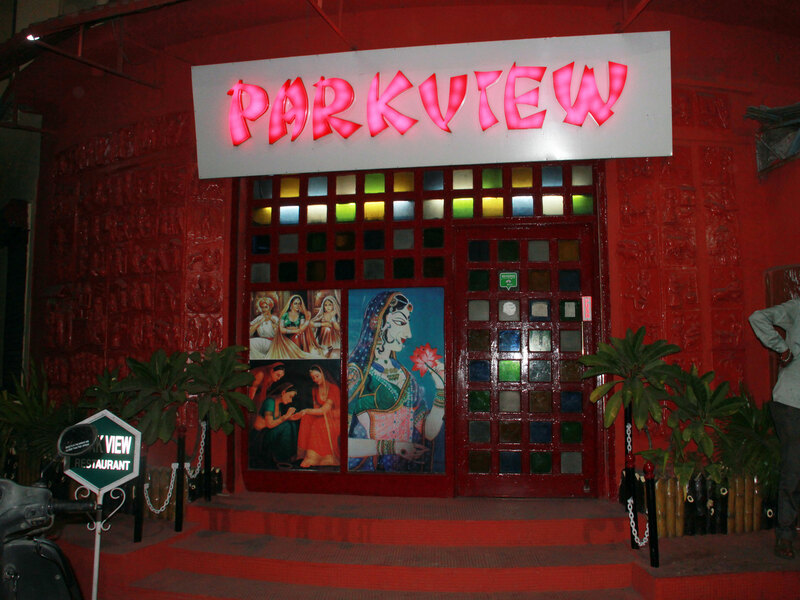 More than four and a half decade old, Park View with nicely decorated interiors is one of the oldest and largest restaurant in the city of lakes and fountains, Udaipur. 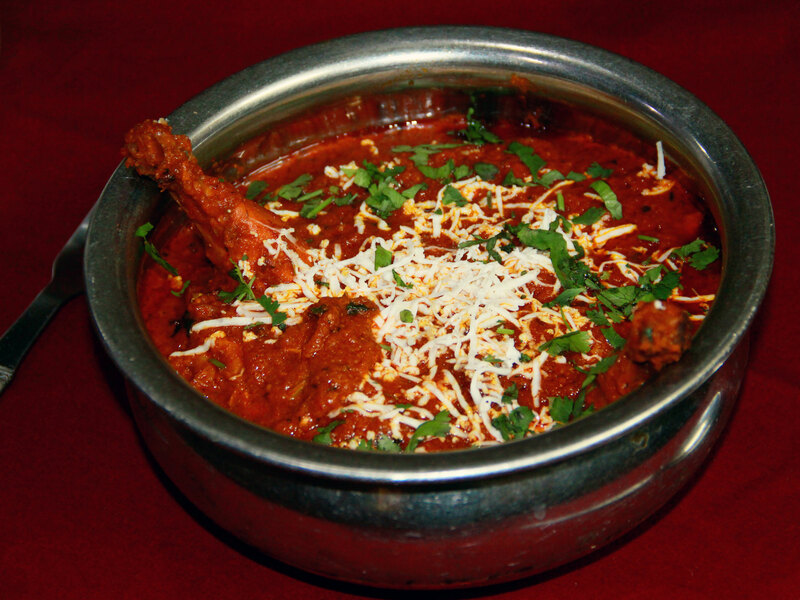 It famous to serve a variety of veg and non-veg Indian Chinese and continental food items to its customers in a cozy ambiance at affordable prices.